I am loving this interior design project that I’ve been working on for my client’s 3 year old daughter. 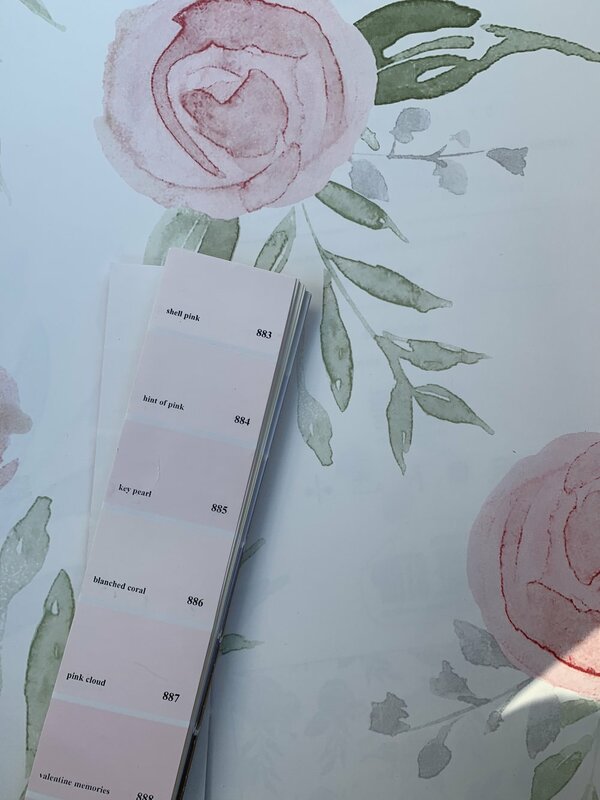 She loves pink and I was up for the challenge of creating a pretty pink room for her! Here is a rendering of the space that will be ready in about a month! Do you need help transforming one of your kid’s rooms? I would love to help! Christie Adams Design is a Bergen County based interior designer located in Wyckoff NJ. Available for whole-house renovations as well as single room design projects.